The Majjistral Natural & History Park is located in the Northwest part of Malta, extending from Golden Bay to Popeye Village, or Anchor Bay. 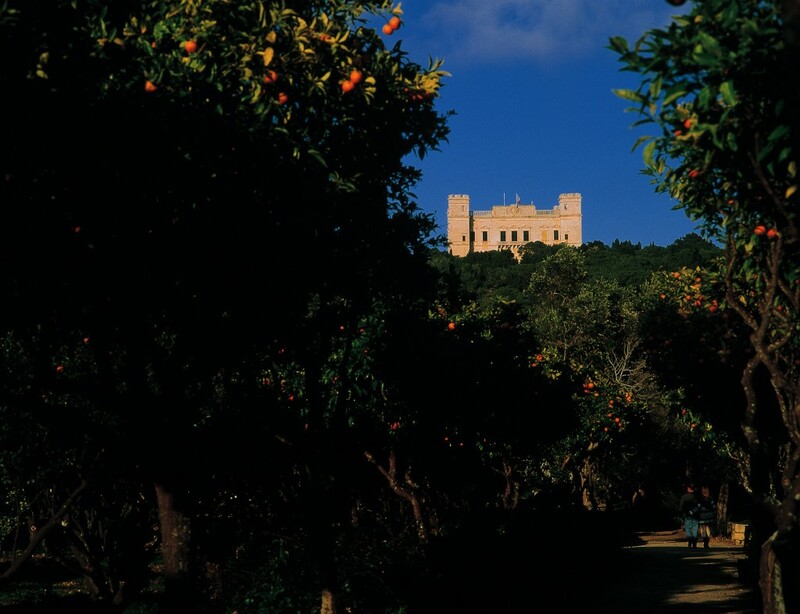 Majjistral Park is the only natural park in Malta and it includes coastal cliffs and a rich ecological and rural heritage. The park contains a diverse of habitats that include: clay slopes, boulder screes, maritime and clifftop garigue, agricultural land, a sandy beach and an associated dune. Native trees, shrubs and smaller plants are being planted and taken care of in the area after it was cleared of rubbish. 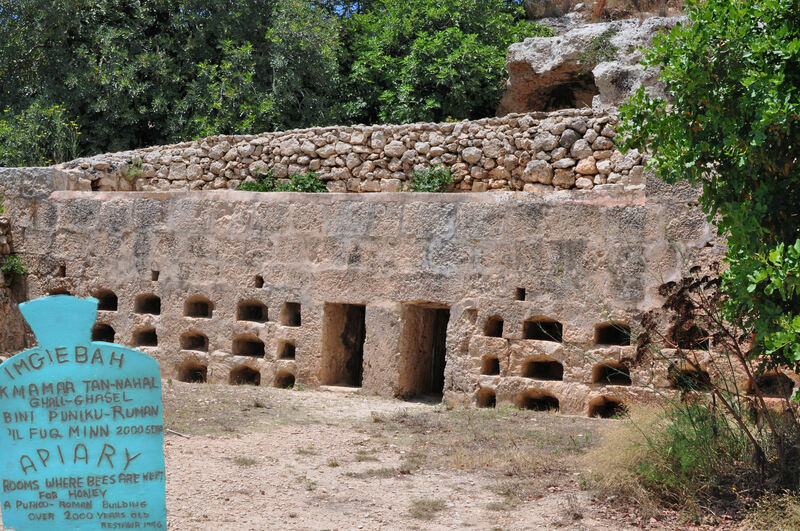 In Majjistral, you can also find cart-ruts, rubble walls, farmhouses, tombs dating back to the Classical period, caves and a number of ‘giren’ that were used by hunters for storage and shelter. You can explore remains of British military architecture, dating to the early 20th century, amongst which is a military shooting range. attracts several trekkers during autumn, winter and spring. You can explore the site at your own leisure or join guided nature walks held every Sunday from October to May, subject to a minimum participation. You can book your walk by sending an email to walks@majjistral.org. Find out what’s happening in Malta by contacting the Concierge Desk at this luxury 5 star hotel and they will definitely give you some great tips on Where to Go and What to Do during your next holiday to Malta. This entry was posted in About Malta, Country Walks in Malta, Excelsior Hotel Malta, Luxury Malta Hotel, Malta, Malta Attractions, Malta Sightseeing, Malta Tours, Maltese History, Things to do in Malta and tagged 5 star hotel, bays, beaches, landscape, luxury hotel, malta, malta holiday, nature, parks in malta, places to visit, things to do in malta, visitmalta, walks on May 25, 2016 by Denise Camilleri. 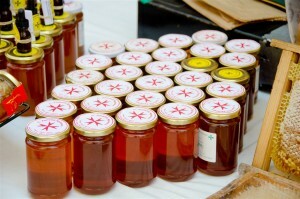 Malta is well renowned for its pure honey. In fact beekeeping in Malta has a long history. Proof of this is the name the Greeks gave Malta. They called the island ‘Melite’ (Μελίτη) which derives from the Greek word ‘meli’ (μέλι) that means honey. A sub species of the honey bee (Apis Mellifera Ruttneri) is endemic to the Maltese Islands. This type of bee used to live in the wild. 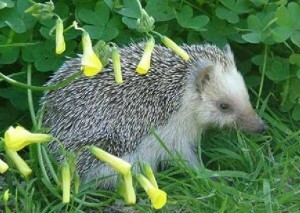 Nowadays you can still find some but they have become very rare due to diseases. In the past Maltese honey was considered a delicacy and it also used to be exported from the island. 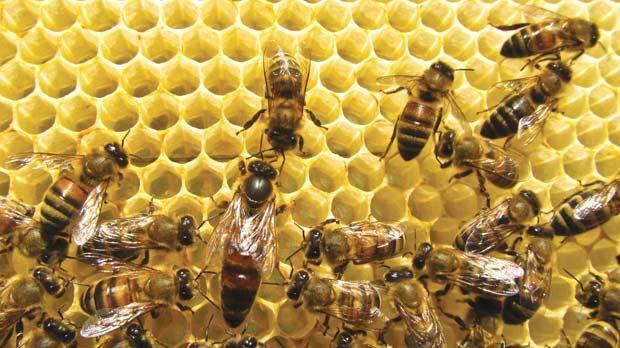 It is believed that the Phoenicians introduced the domestication of beekeeping in apiaries and earthenware jars. In fact some Punic apiaries remain. 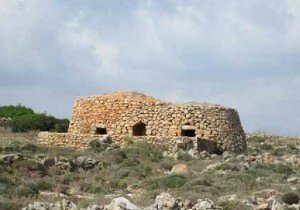 In the Maltese countryside one can still find apiaries called ‘Miġbħa’ that date back to Punic times. 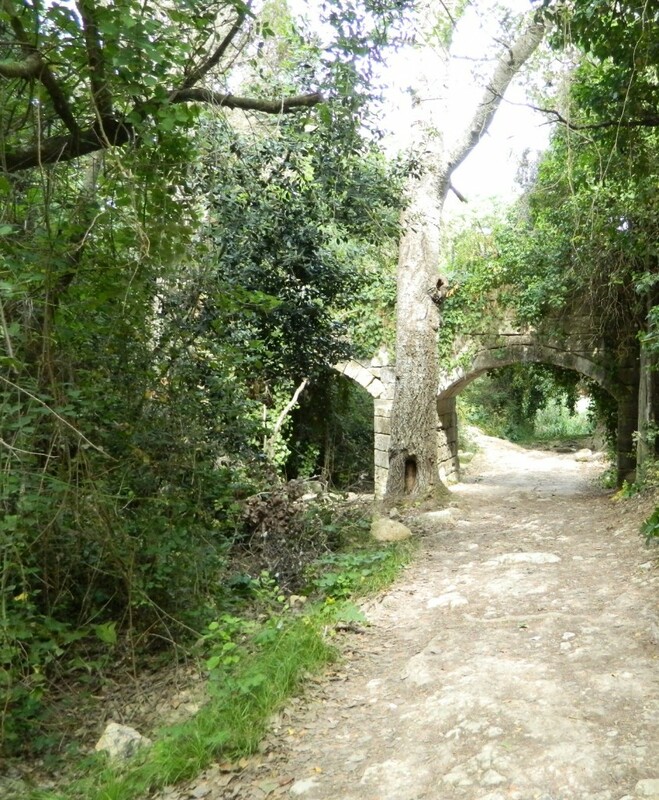 One of them is the Xemxija apiary that is one of the oldest in the world. In theory this apiary is still in a state of use, however nowadays the beekeeping technique is different with movable frame hives. Photo credits: Cordyline on Panoramio. In Malta, until the 1950’s bees were kept in earthenware jars. These type of jars were made of clay and without a bottom. At the top they had a closure with small holes. These jars were kept under carob trees in order to get a good shading from the sun. Sometimes they were also placed in niches in rubble walls made especially for these jars. But those who had the means used to build apiaries in their fields. 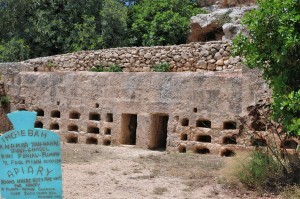 These apiaries were specially built rooms or caves which had their opening closed by a wall. An opening in the wall would allow the bees to enter the cave. Honey was gathered once a year after the wild thyme honey season, usually around the Feast of St. Anne which falls on the 26th July. The honey making process is quite a busy one for the beekeeper. He needs to observe the bees at work in order to add extensions to the jar. The gathering of the honey was a little messy too. A long knife was used in order to cut off the combs with honey. The liquid was then placed in a pail or a pot and covered. Before bee smokers were available, the beekeepers used to burn some grass in old cooking pans and extinguish it to make some smoke in order to enter near the bees and not be stung. These techniques started to change in the 50’s as the first movable frame hives and other tools began to appear. These were generally imported from Britain. The hives were then copied from them and crafted locally. Till today the British Standard hive is common in Malta. In old times honey was a commodity for the general household. Before the invention of sugar refining, honey was the only means of sweetener. It was also cheaper than cane sugar. 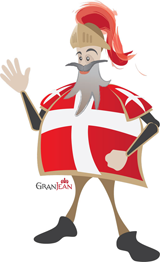 Although nowadays the whole process has changed, one cannot forget our fathers that without any modern knowledge and tools managed to place Malta in the world map of honey. In fact Maltese honey is still regarded as one of the best around the world. If you would like to witness some local traditions during your holidays in Malta be sure to speak to our Transport desk during your stay and they will guide you through our list of self guided tours and excursions. Photo credits: Times of Malta, Viewing Malta & Mario Galea and Cordyline on Panoramio. This entry was posted in About Malta, Country Walks in Malta, Excelsior Hotel Malta, Malta, Malta Sightseeing, Maltese History, Maltese Traditions, Things to do in Malta and tagged bees, countryside, honey, honey making, maltese honey, nature on April 8, 2016 by Denise Camilleri.